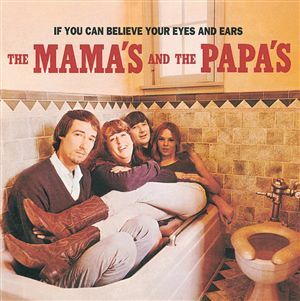 I love this MAMAS AND THE PAPAS song from 1966. It was their only number one hit in the US. It’s one of those catchy tunes you can’t get out of your head once you hear it. So, sorry if I have caused you to continue to sing it over and over today. I woke up this morning with a cold. I feel awful. Actually, I didn’t sleep that well last night and so slept in quite late. Today is going down as a wash. I have no energy to do much at all. So, my Monday morning wasn’t all I hoped it would be. Tomorrow is my quilt guild’s first meeting of the year. We have grown so much the last couple of years and there are such talented people in our membership. I hope I am doing better tomorrow so I can start the year out right and attend the meeting. If you would like to check out Brunswick Quilters, here is a link to our website https://brunswickquilters.com/ and to our facebook page https://www.facebook.com/Brunswick-Quilters-1519271921626009/. We are celebrating our 15th year, Wow, I have been quilting for almost 12 years! Going to climb back into bed and keep warm.